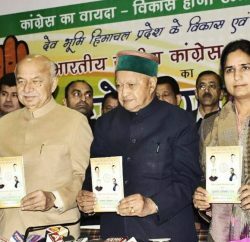 President- Himachal Pradesh Congress Kaul Singh Thakur warns party workers to abstain from the groupism within the party and made clear that there is no space for such things. He said that those who called themselves as congress man they all follow one ideology-Indian National Congress. 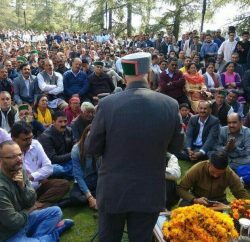 He said that party is instrumental for the unprecedented development in the nation and believe in the notion of unity as strength for the success.